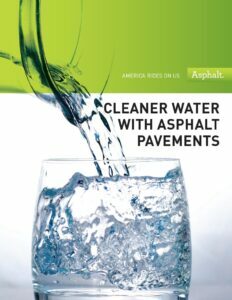 Cleaner Water with Asphalt Pavements | The Maryland Asphalt Association, Inc.
Asphalt and asphalt pavements are not just for road building, but they are a way to preserve the quality of the water we drink, the fish we grow, and can act as stormwater management systems protecting the environment from stormwater runoff. 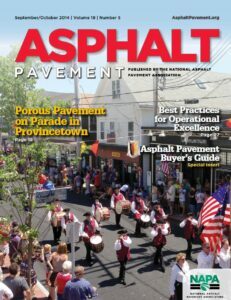 Read about the many different ways asphalt makes life better for mankind. Witness the construction and function of Porous Asphalt at the Caroline County EMS facility located on the Delmarva Peninsula comprised of the Chesapeake and Delaware Bay watersheds.